Introducing High Meadow! 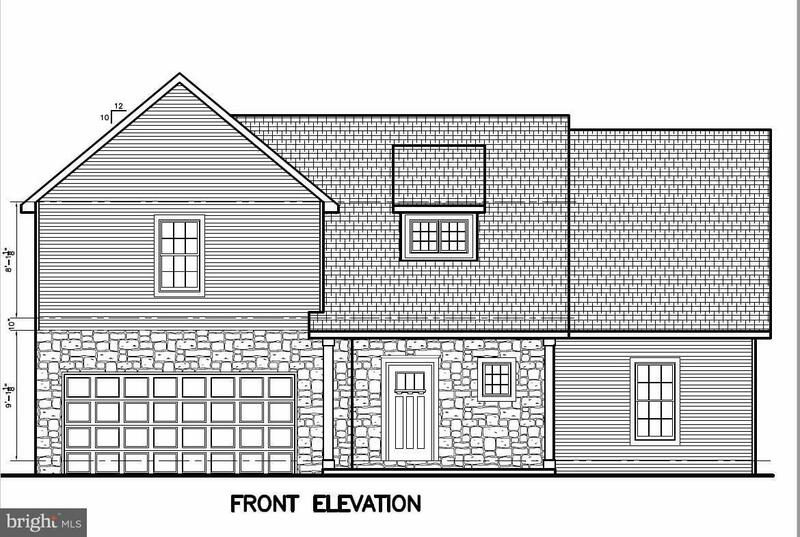 This exclusive new development by upscale builder, Jon Warner Homes, is located on highly desirable Blossom Hill, in the heart of Manheim Township. Now accepting lot reservations on 11 single family home sites that are serviced by public water, sewer, natural gas, and an HOA that will take care of all mowing and snow removal. Current home represents a spec, completely customizable and room for personalized options. The ~Blossom~ spec offers an open floor plan with first floor master suite and laundry room, 3 second floor bedrooms along with loft area. Other features included a gas fireplace, stainless steel appliances, walk in closet in every bedroom, 2 car garage and deck. Reserve your lot today because these will be gone quickly!